Home→Blog→Celebrities→Which Comedian from The Merv Griffin Show are You? Which Comedian from The Merv Griffin Show are You? Ready for a little fun? Our friends at getTV have created a quiz where you can find out which comedian from The Merv Griffin Show you are most like! 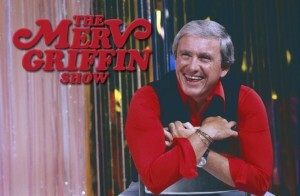 And, be sure to tune in to getTV Sundays at 11:00 PM ET to catch classic episodes of The Merv Griffin Show! See the schedule here. And, be sure join our ongoing conversation over on Facebook about all things Merv.